We are honoured to announce that the European Science-Media Hub (ESMH), operating under the responsibility of the European Parliament’s Panel for the Future of Science and Technology (STOA) and managed by a team within the Scientific Foresight Unit (STOA) of the European Parliamentary Research Service (EPRS), is now using Truly Media, in order to provide evidence-based information and better science communication to all. has won the Public’s Award in the 2017 Innovation Radar competition. 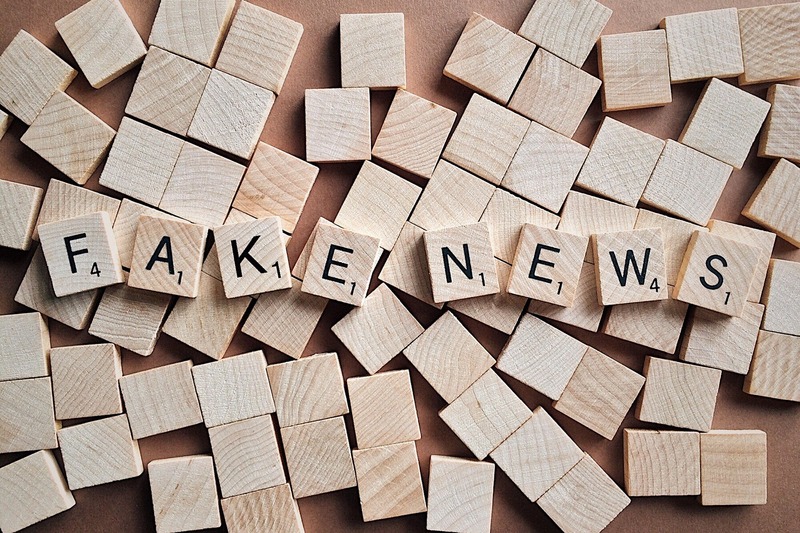 How scientists, policymakers and journalists could work better together in order to tackle misinformation and provide evidence-based information for people? The European Science-Media Hub creates a network among policymakers, scientists and media involving science, academia, educational and research entities, professional associations of journalists and scientists.